When it comes to arranging the transportation for your Wedding Day, our Wedding Specialist Krissy can help to make your day special. 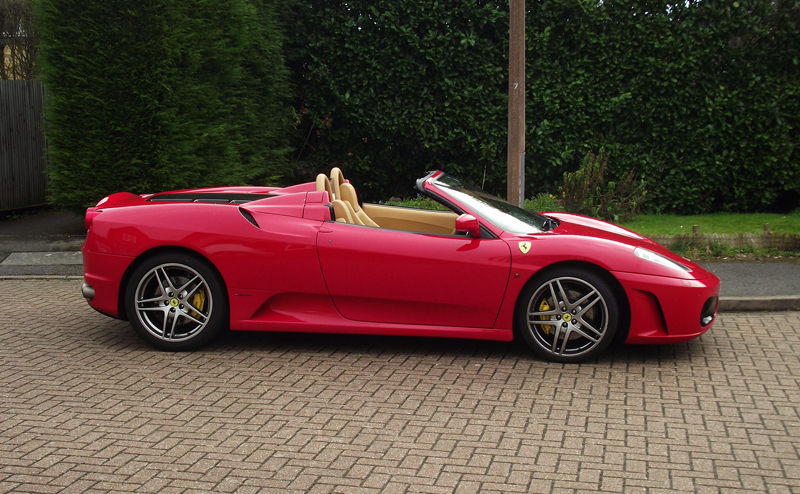 Recently a client of ours, Graham, contacted Signature Car Hire to help him arrange a hire for our Ferrari F1 430 Spider after he was unfortunately let down elsewhere. The hire was for a very Special Occasion, Graham’s friend was getting married! 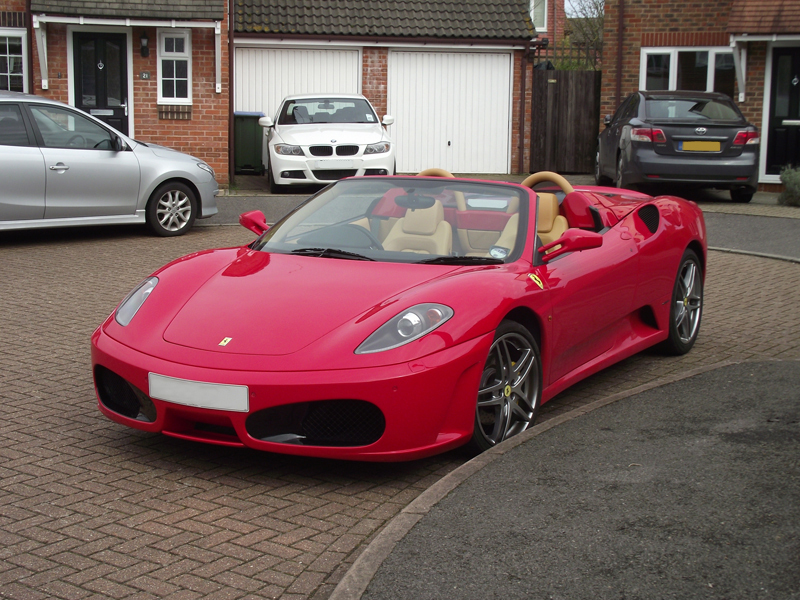 Therefore the Team had to work quickly and efficiently to ensure the car of the Bride’s Dreams could be arranged. 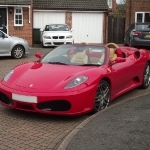 The bride was chauffeured in the elegance of our sublime luxury car, and all the guests were impressed by our stunning Ferrari. We were pleased to get personal feedback from Graham, who was impressed with the car and also delighted to advise the Wedding Day was a success! Thank you very much Graham for your great feedback and for wonderful pictures you sent us, nothing gives us more satisfaction than knowing we have helped make a Bride and Grooms Wedding Day Extra Special!! Whatever your style, Signature Car Hire should be your first choice when it comes to choosing your perfect Car Hire for your Wedding Day. For those who choose to opt for a Chauffeur Driven Wedding Car our Rolls Royce Ghost is a very impressive car together with our Bentley Flying Spur Speed. 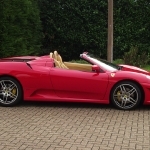 Our range of Super Cars like the Ferrari, Porsche and Lamborghini are always a great choice with Grooms looking for self-drive hire. 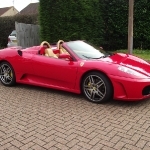 Our Wedding Specialist Krissy can help in making the Big Day a Dream Come True with our fleet of Prestigious Cars combined with our Excellent Service. She can also help with organising flowers and ribbons for your car to coordinate with any colour theme you may have. If you are not sure what car you want, then a brief chat with Krissy or a visit to our Experience Centre to see our fleet will help you make the perfect choice. 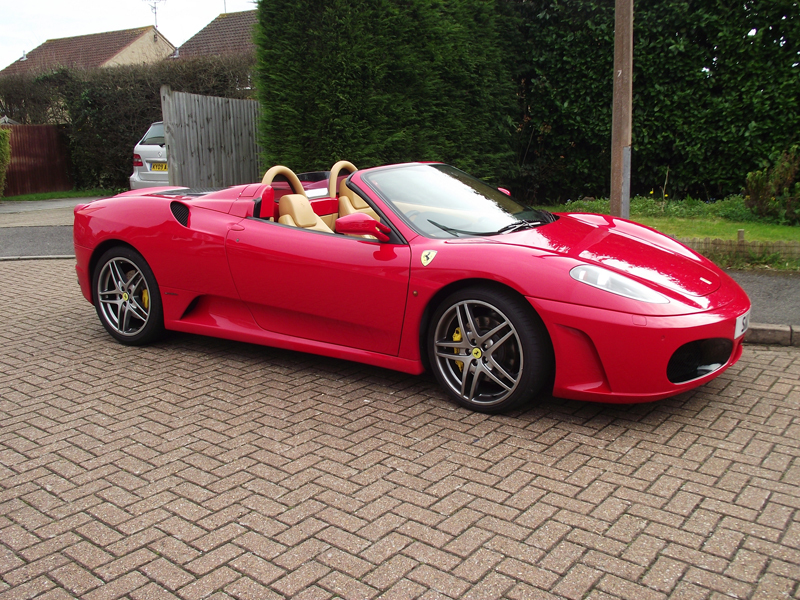 Call Krissy on 0845 370 2222, email her direct at krissy@signaturecarhire.co.uk and like her Facebook page too! Bentley, Ferrari, Lamborghini, Porsche, Rolls Royce, Signature News. permalink.